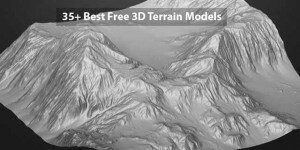 Collections of best computer graphic 3d software’s from across the web. 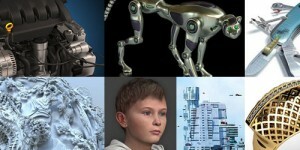 Collection of 25 best, fast, real-time, GPU, CPU, production quality, unbiased, biased, physically based, photo-realistic, easy, 3d rendering software. 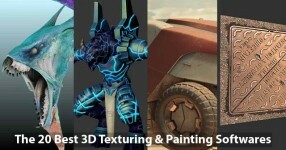 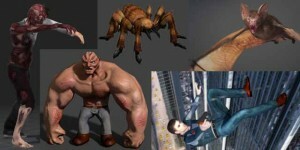 Collection of 20 best 3d texturing software. 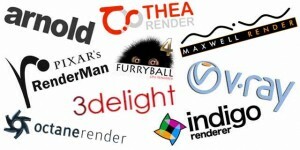 Contains 3d painting, texture baking, 2D map generation, 3d texture coordinate software’s and complete 3D packages. 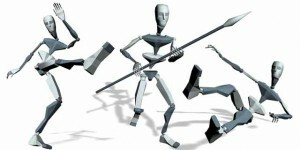 Download free 250+ best MEL, Python Scripts for Maya. 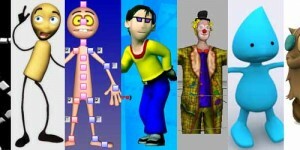 It contains Modeling, Animation, Rigging, Texturing, Lighting, Rendering and many other scripts. 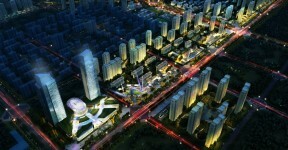 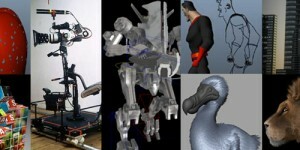 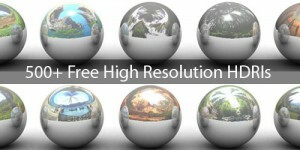 Collection of 40 Best commercial 3D modeling software from across the web. 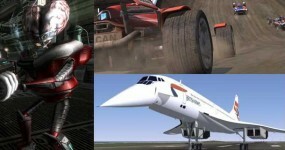 It contains expensive professional 3D modeling softwares as well as some Cheap Softwares.